hd00:10Creating a mood.Blossoming poppies.Red and black background.Attractive, bright, red color.In the garden blossom poppies. 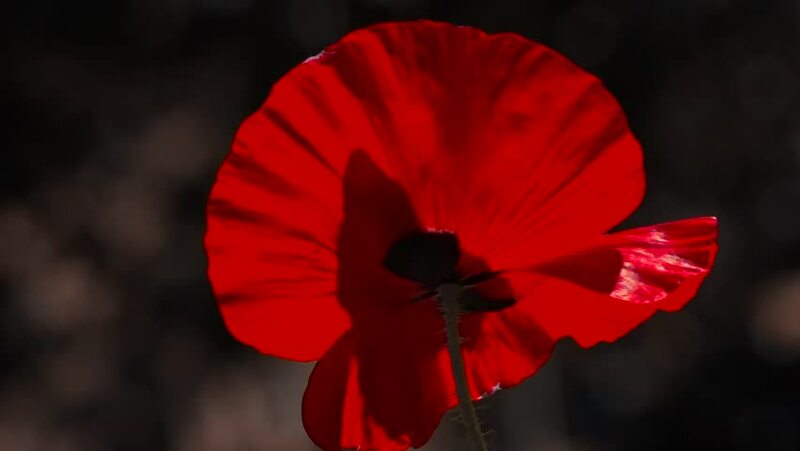 hd00:10A bright red poppy, attracts bees.Poppy Rhapsody.Red and black. Creating a mood.Blossoming poppies.Poppy flowers moving in the wind. Red, tender, air, life-giving poppy. light Game. hd00:10The dominant red.Contrast colors in poppy.Blossoming poppies on a dark background.Blood red in the brand.Red poppy in the moonlight. hd00:10Poppies in the moonlight.Night shooting of colors.Red poppy in the moonlight.Contrasting, red color on a black background. hd00:15Panorama, frontal impact.Fragile, delicate creature.Morning dew on a poppy lawn.The breath of spring in the guise of airiness and harmony.In the sunlight, a beautiful creation.Poppy buds blossom.